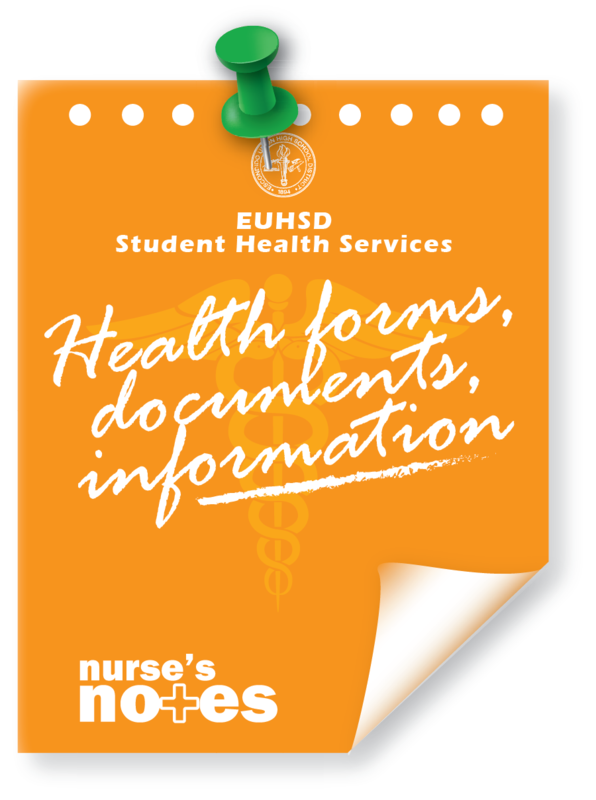 Health services require paperwork is updated each school year. In general, most providers are able to complete these forms if they have seen your child within a reasonable amount of time and have the information available to complete the form without an appointment. The time frames may vary depending on the severity of your child’s condition and the policies of your healthcare provider. However, it is highly recommended that you have your child seen by a physician at a minimum annually for a physical examination. 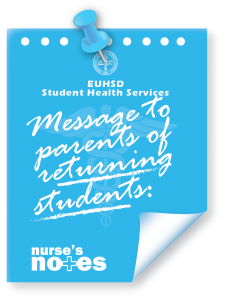 In order for the health services team to provide the best support at school for your child, please return the forms before the first day of school. 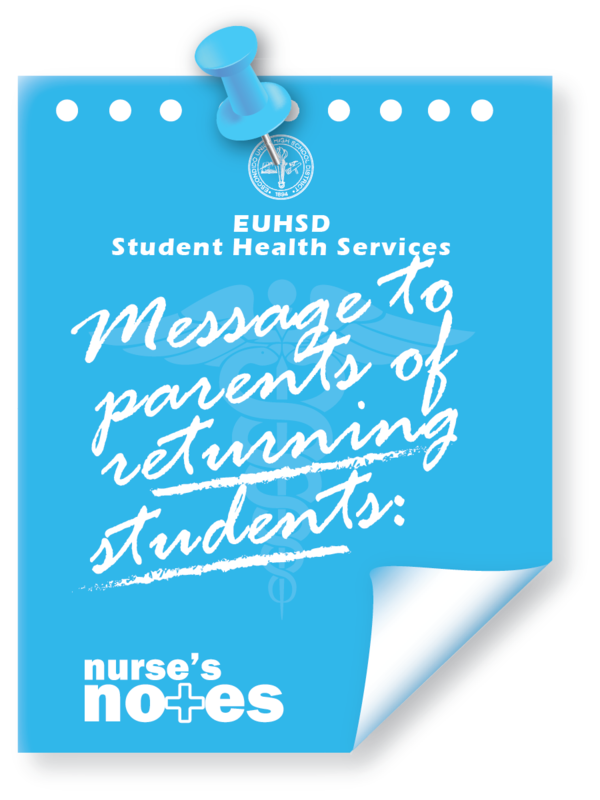 Also, please be sure to have any medication they may need turned in prior to the first day of school. If you do not have a healthcare provider for your child please check out our information under our parents tab. 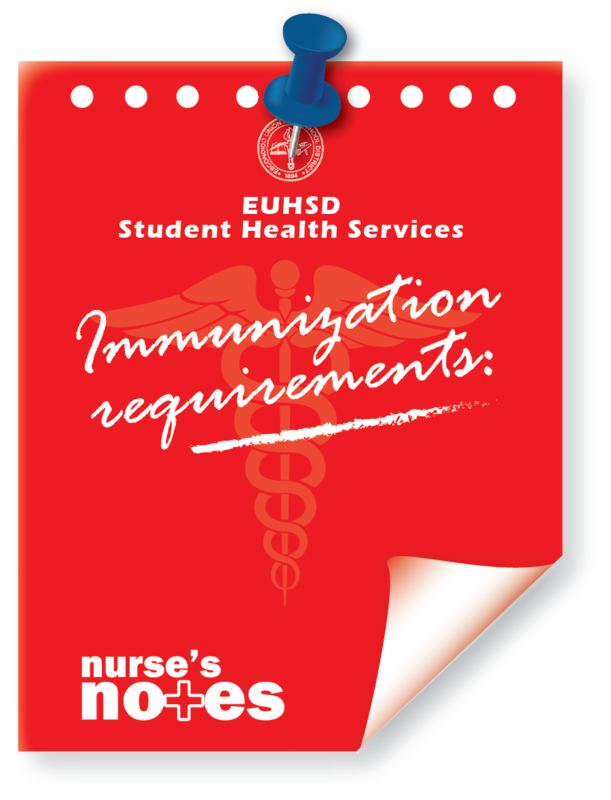 Immunizations changes for transfer students: Recent changes to immunization laws require that all students transferring to another school within their district. 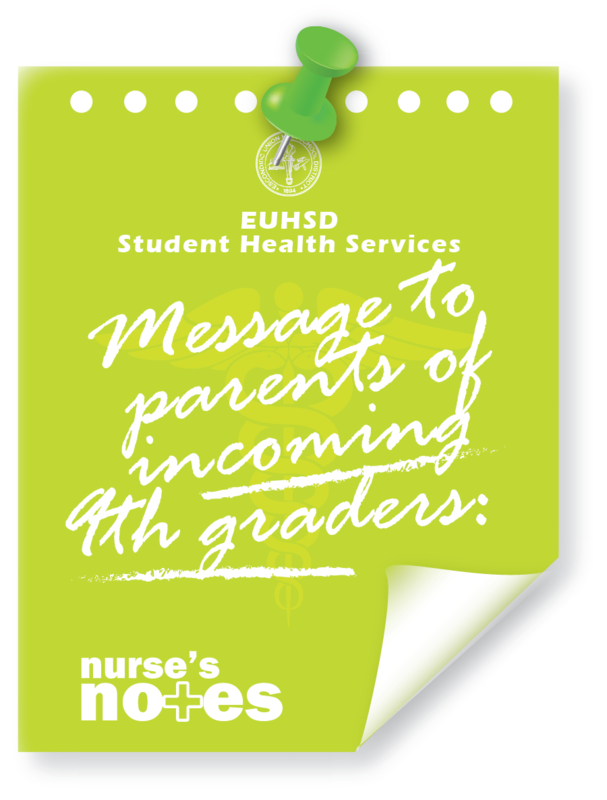 Please be sure that your child has all of their immunizations and bring their shot record to the school nurse to approve. The comprehensive list of immunizations is found in the following letter.